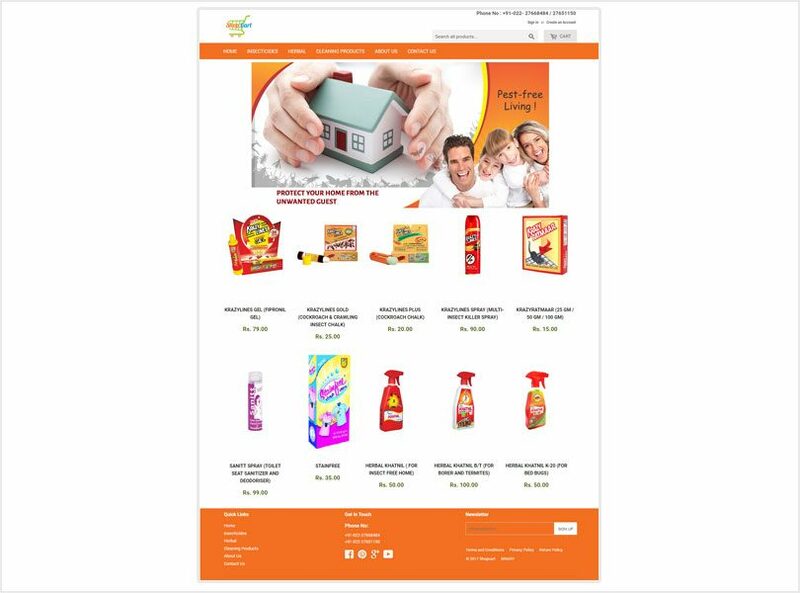 Midas Hygiene Ind (P) Limited, would like to introduce itself as one of the leading manufacturers and marketers of household insecticides. We are dealing with a range of products catering to the requirement of a housewife with regard to the pest problems faced in a household. The disease causing insects, the creepy and crawling insects like flies, cockroaches, mosquitoes, ants etc are generally not a welcome site in the house. Our Research and Development (R&D) Team has always focused and been successful on many occasions for developing cheaper, easier and safer to use insecticide to keep this unwanted visitor out of our home premises. The remedies like Nicotine (Tobacco), Pyrethrum Oil (Pyrethrum Flowers), Tulsi (Ocimum), Custard Apple (Annona), Neem (Azadirachta) Oils to curb this menance of the undesired pest came from the plant kingdom is well-known. Scientists have always been taking up the challenges in their laboratories to make their product more potent than their counter parts derived from natural sources. The synthetic products being more potent and effective at lower dosages are always preferred but the use of natural products for eradication of pests continues till date, particularly in the developing world. Midas Hygiene Ind (P) Limited , right from its inception has decided to make use of both these options. The first one was the introduction of “Khatnil”, a herbal liquid, which drives away majority of household insects. To aid the user, it was designed in such a way that it can be used as a spray or diluted with water. The success of “Khatnil”, and the need for a unique, economical and simple delivery system of insecticides encouraged Midas R&D team to formulate a unique, simple and inexpensive delivery system of insecticide. The constant efforts of our R&D team led us for the first time in India, to develop and introduce an insecticide impregnated chalk to control the menace of cockroaches. Our product brand names like “Krazylines” & “The Original Laxmanrekhaa have now become common household names. We attribute the acceptance and success of our product to the R&D team and the marketing team for manufacturing and marketing respectively our products to meet the desired requirements of the customer. At Midas, we believe in developing unique and purposeful products with robust quality. Inline with one vision we have introduced Sanitt spray a toilet seat sanitizer and bowl deodorizer in a portable spray form for the 1st time in India in the year 2011. Our efforts in developing , better products for consumers continues..